BBC’s new comedy show The Mash Report ran a spoof news report – a man from the North is treated like a terrorist for greeting Londoners, eventually forced to issue an apology from outside a police station for his excessive cordiality. What goes for London goes double for the Tube . Least in the streets, a garrulous A new YouGov poll has confirmed what any seasoned public transport passenger in the capital already knew. Some 55% prefer it when people do not talk to them with only 23% willing to start a chat (presumably unreconstructed emigres from Leeds, Newcastle and suchlike). Women are less likely to want someone to strike up a conversation with them (20%) than men (26%), while passengers over 65 are more in favour of people talking to them on the Tube (26%) than any other age category. And those moments on the Tube can crystallise other annoyances that draw inevitable parallels with an anti-social room-mate. Top of the teeth-grinding list is people trying to enter a carriage without giving passengers the chance to get off first. More than 90% says this practice gets their goat. Other complaints in the top 10 include playing music out loud without using headphones, being drunk and eating smelly food. 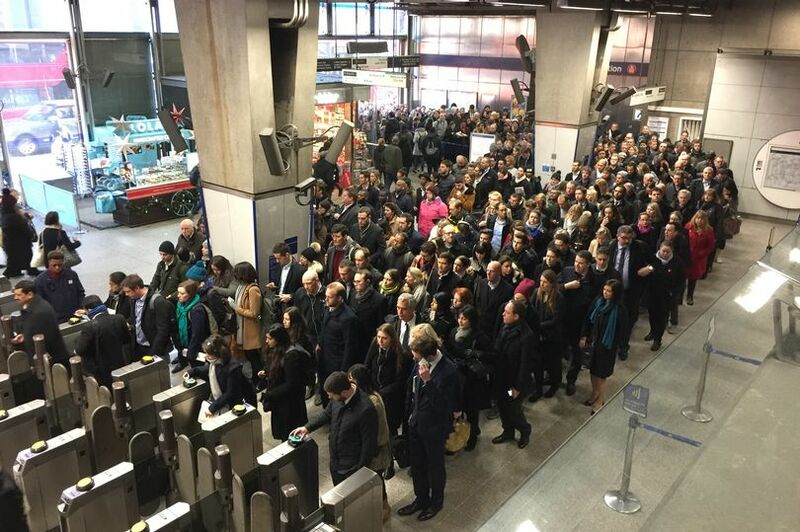 There is some joy for Canary Wharf commuters. The Jubilee line is the favourite route, liked by a majority (51%) of its users. Least popular is the Central Line, with one in four saying they dislike it.